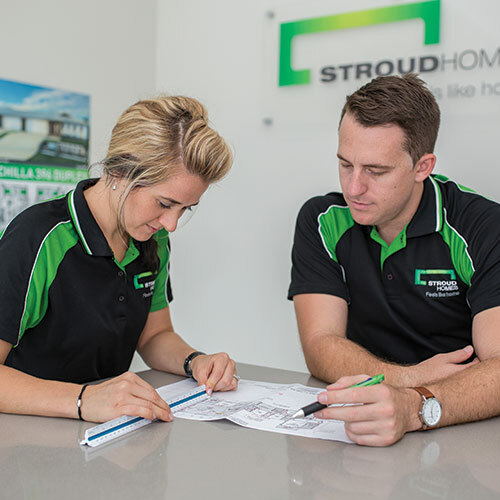 At Stroud Homes we're doing things differently and bringing to New Zealand a builder focussed franchise system that can drive sustained business growth. In this series of videos James chats with Ann-Marie about the Stroud Homes story and explains the real value that a Stroud Homes franchise delivers. Secure a franchise location today! Are you a highly motivated, licensed builder who is looking for a fresh approach to building new homes for your customers? We’re looking for builders like you to join the industry-leading Stroud Homes team as franchisees. With many of our franchisee locations still up for offer, we’re looking for enthusiastic and dedicated NZ builders that are looking to take their building firm to the next level. 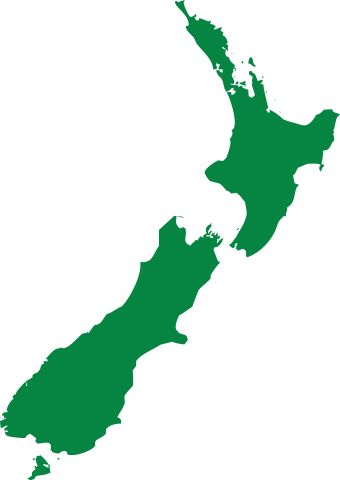 If you are looking to start your own new home building firm, backed by a supportive team, view our latest New Zealand franchisee locations. Innovative new home designs and build options – NZ range coming soon. What does it take to be successful as a Stroud Homes franchisee? Are you motivated to build a profitable and sustainable enterprise that delivers beautiful, high-quality new homes with exceptional levels of customer service? If so, then you are likely a good fit with the Stroud Homes approach to business. 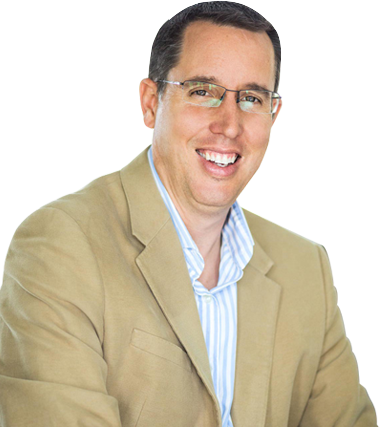 The man behind the name, James Stroud is passionate about creating a network of builders who are committed to creating a better building experience for new home builders. If you want to know more about the Stroud Homes story and our plans for growth in New Zealand then drop us a line. We’d love to talk! At the heart of our success is the Stroud Homes range of well-thought-out home designs. Starting with core design principles in mind we’ve grown our range, carefully designing layouts to meet the needs of our customers and their local conditions. 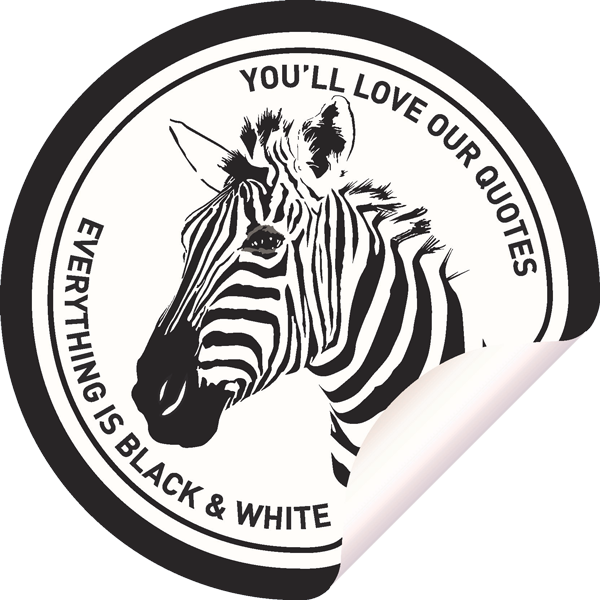 We continuously improve on our designs with new features, standard inclusions and build options. As a Stroud Homes builder, the designs you present to your prospective customers will instantly set you apart from other builders in your area. Stroud Homes prides itself on providing the best possible information for you to help with your decision-making. Contact us for comprehensive advice on how you can launch a Stroud Homes franchise in your area.